The CC blade is the ideal concrete blade. 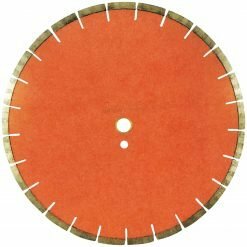 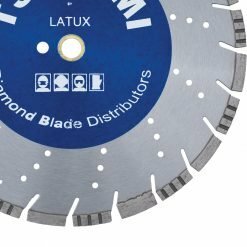 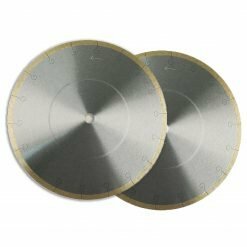 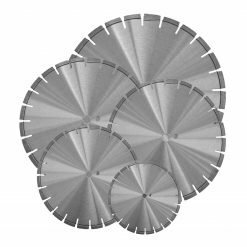 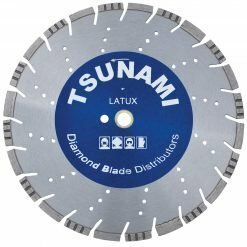 One of our first and most consistent concrete diamond blade in our long line of blades. 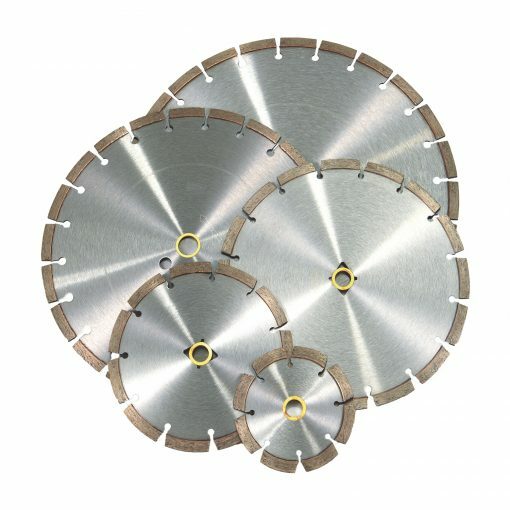 Laser welded with 10mm segment height. 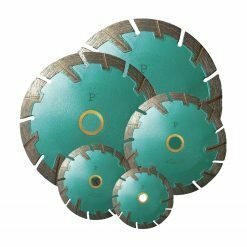 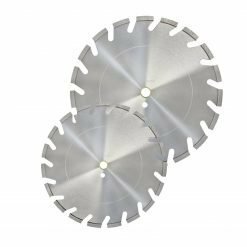 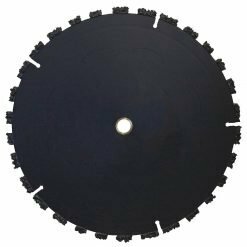 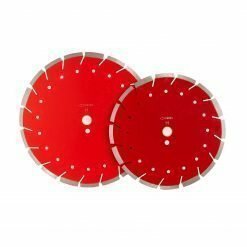 The CC blade can be used on concrete, reinforced concrete, brick, block, and concrete paver’s in both dry and wet cutting, generally used in high-speed saws, chop saws, table saws, and low HP walk behind saw.